It snowed last night. When I went to bed it was snowing heavily and blowing. I expected to walk up to a beautifully white landscape. Perfect for a Sunday when we don't have to go anywhere. We got a half inch of snow. That's how this winter has been going. Because I have to get out on the roads five days a week, I'm mostly ok with this; I hate risking my life to get to and from work. 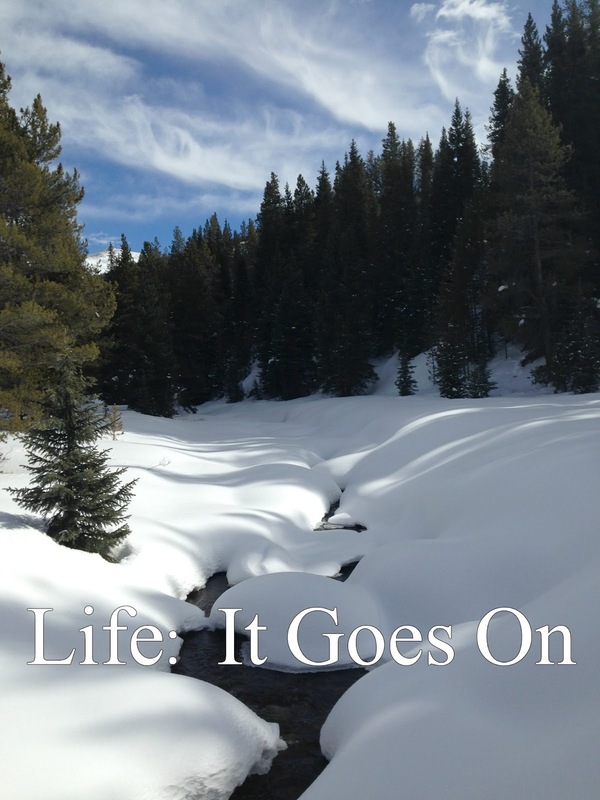 But when I used to stay home with my kids, I loved the days when we got 5, 6, 9 inches of snow and we got to stay home. My job on those days was to make sure there were replacement dry hats and gloves ready, to keep the cocoa coming, and to sit at the window, sipping on coffee, enjoying the view and loving watching my kids have fun. I miss those days. 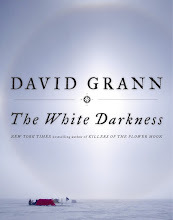 Listening To: Because I always felt like it was a book I "should" read, I picked up an audio copy of Frankenstein, or A Modern Prometheus a few months ago. I didn't even realize until I started listening to it this week that it's read by Simon Vance. Those of you who are familiar with Vance already know how much better he can make any book. Watching: We finished the final season of Longmire the other night and we are so sad to be done with those characters but I can't say that I loved the finale. Reading: Ack! I finally took a moment and checked the archive dates of books I've downloaded from Netgalley. 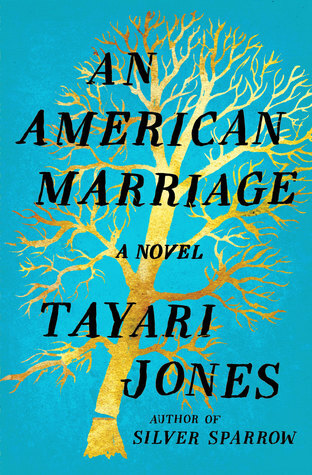 Which means that, while my sidebar shows I'm reading In Every Moment We Are Still Alive, right now I'm actually racing through An American Marriage by Tayari Jones before I can't access it any more. Making: Fajitas, breakfast for dinner, meatball pizza, salad, steak and smashed potatoes. It's been kind of a lazy week in the kitchen. Planning: A quick girls trip to Missouri next weekend, weather permitting. We need a Miss E fix! Thinking About: Making some soup for this week. Enjoying: Movies. 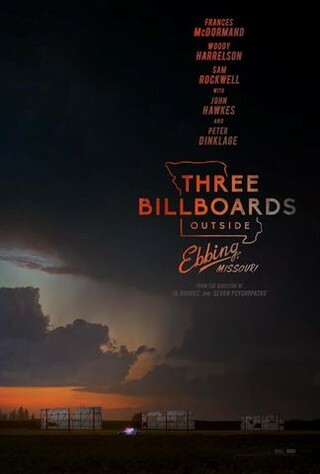 The Big Guy and I went to Three Billboards Outside Ebbing, Missouri last night (wow, what incredible acting! ), Mini-him and I are going to see a one-night showing of Moulin Rouge tomorrow night (he's my kid that "gets" movie musicals), and Miss H and I are hoping to grab a friend and see Pitch Perfect 3 sometime this week. Feeling: Tired in more ways than one. Looking forward to: Hoping to catch dinner with a friend this week that I haven't seen in a while. Question of the week: What's the best movie you've seen this year? I have seen 0 movies this year. Ha! We're kind of out of the movie loop. Were going to see the Star Wars movie around Christmas, but we did the husband's heart surgery instead. Sigh. Maybe when it comes to 'on demand' or whatever. Hope you have a good week! I'm going to miss Longmire. I think we received the snow you did not. We ended up getting almost five inches between Saturday night and Sunday morning. It was our first major snowfall of the year. We are supposed to be getting another two to four inches tonight. I am really not looking forward to it because the roads are still horrible. Adding more on top of a bad clearing job is going to make any sort of travel just awful. If you have to drive, then I am glad the snow levels have been low. I get so nervous driving in weather. Not so much for me but others, especially in California, drive 90 mph in the rain and it doesn't take much to lose control. I can't even imagine driving in snow. Enjoy Frankenstein! I'm reading a book called Making the Monster which is about the writing of Frankenstein. It kind of puts in historical context. You might enjoy it. Have a great week! I am glad the roads haven't been too dangerous to travel on. I could use a day in. Maybe this Sunday. It's been too long since I could stay in my pajamas all day--or just not go anywhere. I hope you have a great time in Missouri! We'll be watching some of the Olympics over the next two weeks. About the only time I watch sports on television. :-) I hope you have a great weekend and week, Lisa!